BUDAPEST, Hungary (AP) — A group of experts advising the Council of Europe called on Hungary on Friday to repeal its so-called “Stop Soros” law, which threatens to incarcerate people helping refugees. The Venice Commission’s opinion of the law adopted Wednesday said certain provisions “disproportionally” restrict the rights of civic groups as guaranteed by the European Convention on Human Rights. Activities that could lead to prosecutions of civic groups include preparing or distributing informational materials or helping refugees file asylum requests. Prime Minister Viktor Orban claims that Hungarian-American financier George Soros and civic groups he supports promote mass migration into Europe, a charge they deny. Orban was elected to a fourth term in April and his campaign was based almost exclusively on his anti-migration policies and the demonization of Soros. 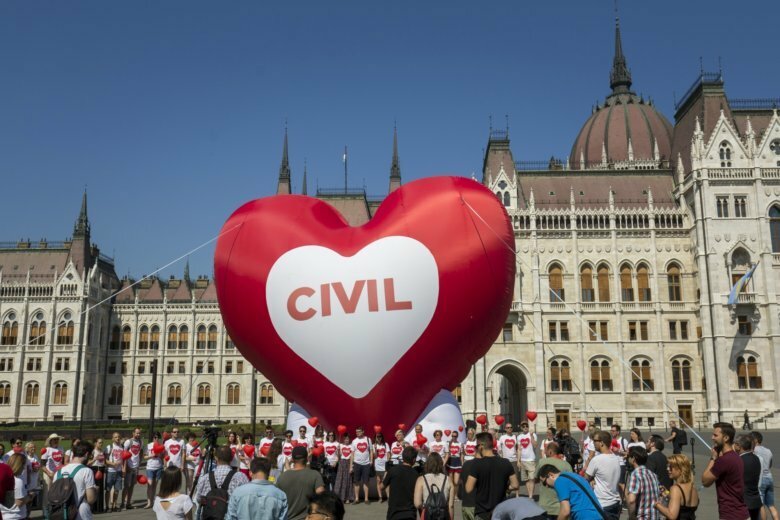 Critics view the “Stop Soros” law as part of a wider effort by Orban to crack down on autonomous voices within civil society and weaken democratic checks and balances and the rule of law. Instead, Soros has supported the idea of “a voluntary matching mechanism for relocating refugees” across the EU in accordance with international legal obligations, and has made it clear that “the EU cannot coerce member states to accept refugees they do not want, or refugees to go where they are not wanted,” his foundations said in a statement. Orban’s Fidesz party said the Venice Commission’s opinion was part of “Soros’ lobby activity against Hungary” and suggested the experts were under his influence.